If I didn’t tell you this, you wouldn’t know that there’s a vegetable in your dessert. 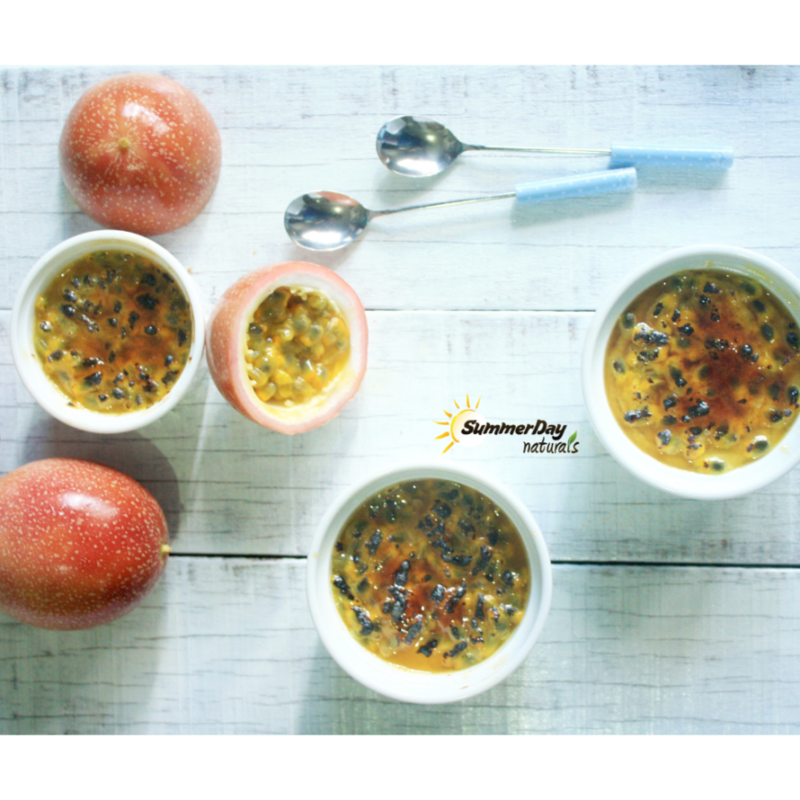 That’s how sweet treats can be healthy. 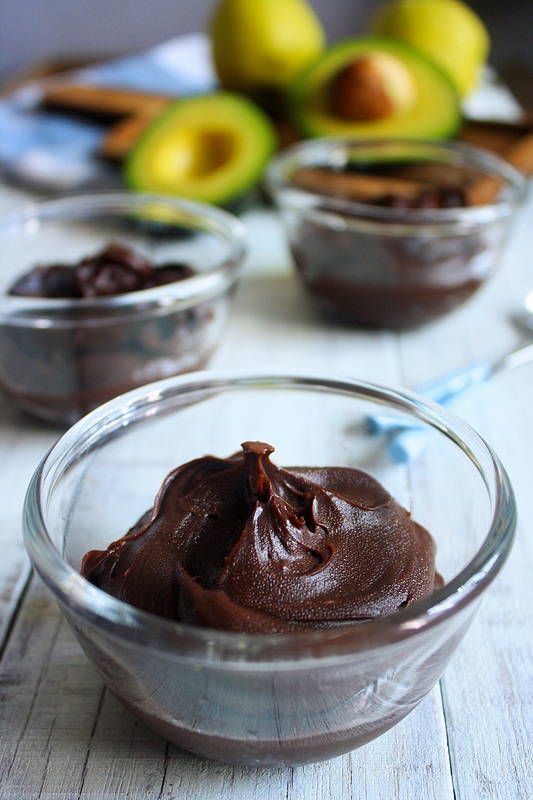 The avocados lend a smooth, creamy taste without all the dairy, it’s amazing! Of course, the quality of chocolate plays an important role in the recipe, so use high quality chocolate or brands that you know you’ll like. It’s such a simple yet nutritious paleo dessert. 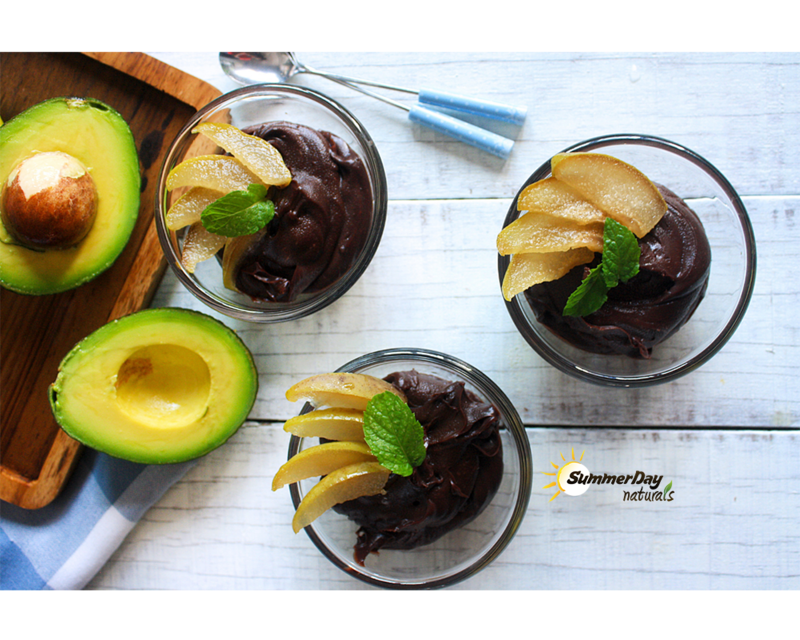 The caramelized pear and mint leaves cuts down the richness of the mousse a little and keeps you from feeling too full. 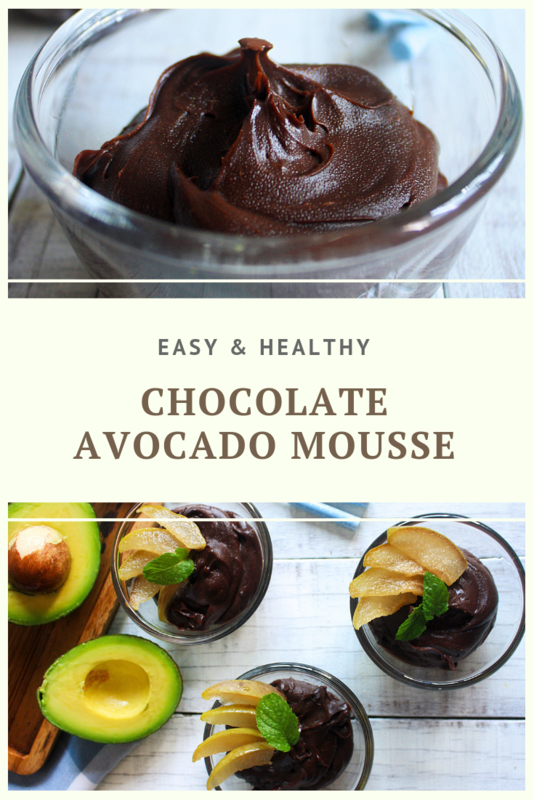 * Be sure to use ripe avocados, or your mousse will be lumpy. ** Substitute honey for maple syrup or other plant based sweeteners for a vegan recipe. Chop or break the chocolate into smaller pieces and melt them in a glass or metal bowl set above a pot of simmering water. Stir constantly until the chocolate is fully melted. Set aside. Cut the avocados in half and remove the pit. Scoop out the flesh and place into a food processor. Pour the melted chocolate into the food processor as well and blend until smooth, about 1 minute. 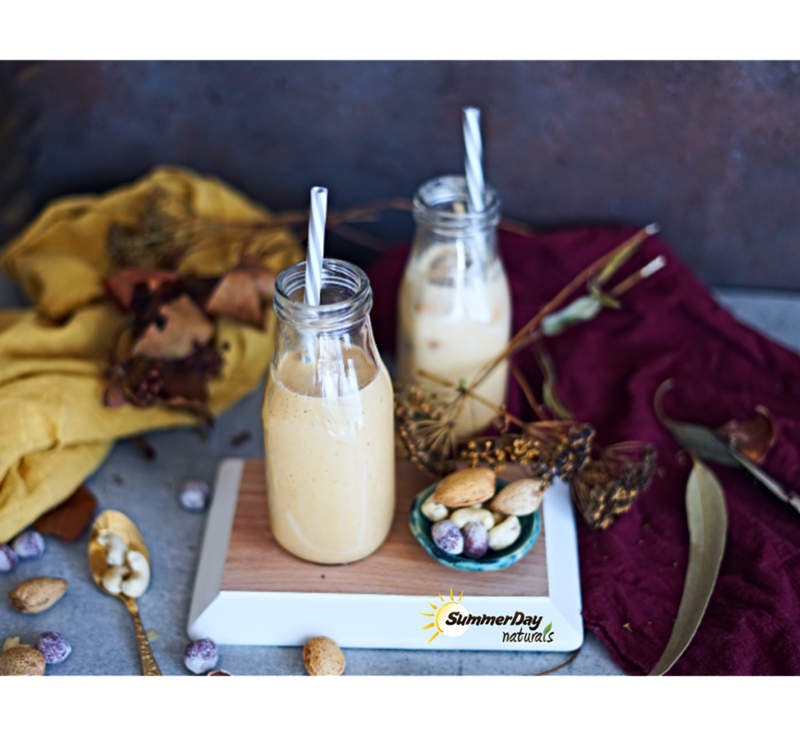 Add the almond milk and 1 tbsp of honey and continue blending for another minute, or until smooth and creamy. Spoon into individual serving glasses and chill in the fridge to firm up the mousse. In a non-stick pan, grill the sliced pears until slightly soft. Drizzle the remaining honey and let the pears caramelize. Set aside. 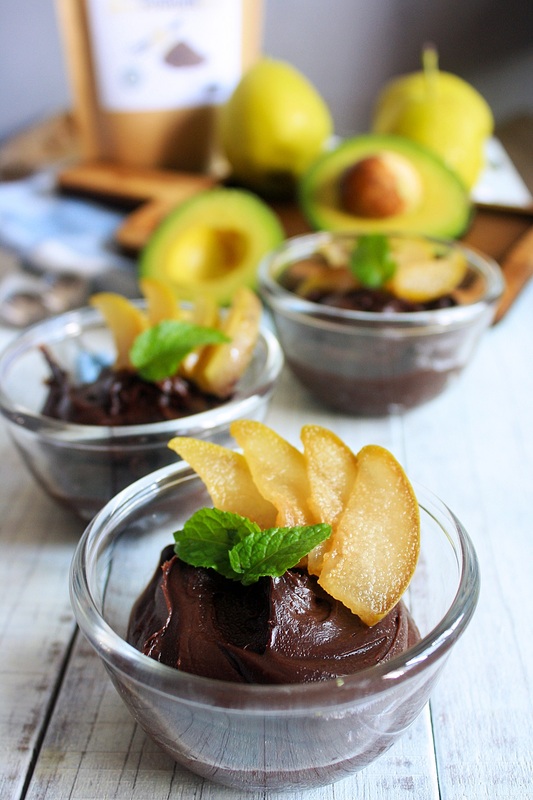 To serve, arrange the caramelized pears on the chocolate mousse and garnish with mint leaves.